Hostinger Hosting â€“ Is It Worth it? Hostinger made its beginning as a free web hosting company. The company was founded in 2004. During the initial days, Today, after 13 years ahead, the company has a customer base of over 30 million with around 10,000 new registrations every day! That should speak of its popularity. 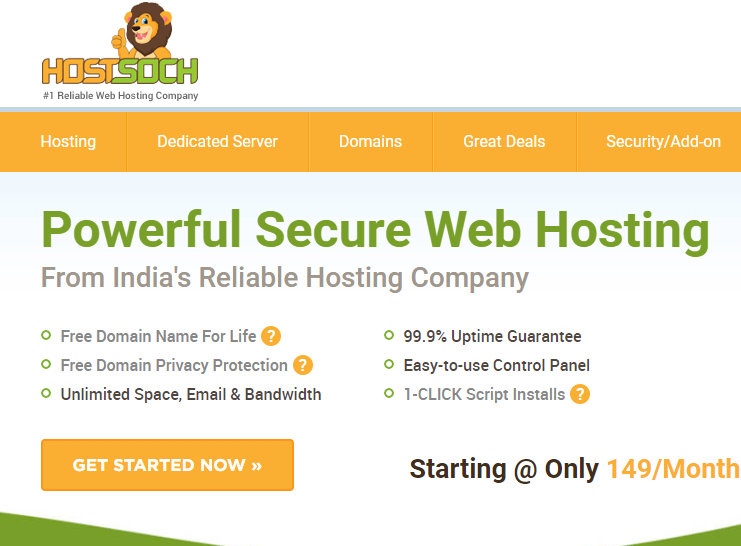 And yes, we should make a mention that the service still provides a free web hosting service. The free service comes with a few features found in the paid hosting as well. However, one should remember that free hosting is what you can depend upon during the initial days of blogging career. Before moving on to understand the plans offered by Hostinger, we will check out the features of the services that would make it one of the good options. Hostinger claims that it offers you an uptime of 99.9 percent. Of course, it may be an exaggeration. However, the inputs from the actual users have indicated an uptime of at least 99.90 percent. The website load time is quite comfortable enough. 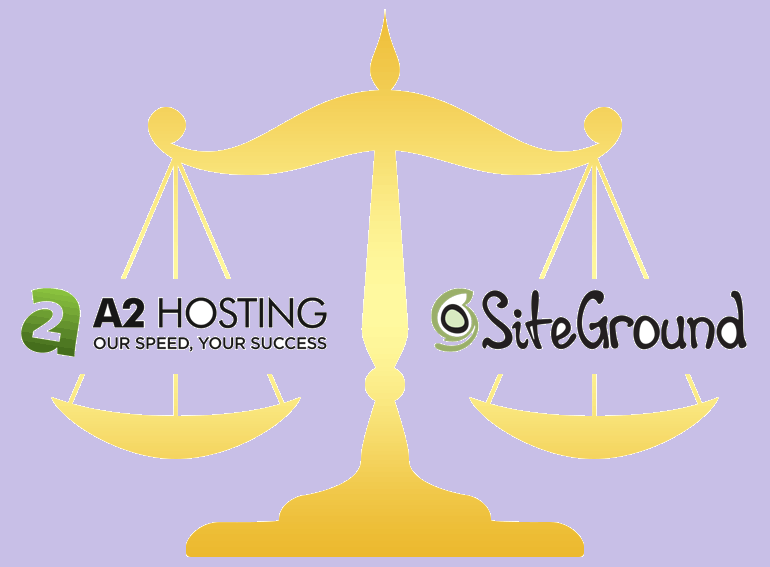 However, it has been observed that the speed falters when the hosting service is used by heavier websites. If you have a website that has richer graphics and CSS, you may begin to face some issues. We would hope that Hostinger takes some steps to improve the speed. Website building is made easy, thanks to the customization used by Hostinger. You will find the control panel different from the cPanel that you are accustomed to. Hostinger has customized the control panel considerably so that even a newbie would be able to use it. Creating subdomains, databases and managing email accounts is made easy. The website builder used on the hosting service is Zyro Builder. Hostinger supports a host of scripts like WordPress, Joomla, and others. Customer support provided by Hostinger is quite commendable. The live chat support is excellent enough. However, we felt that there are not enough customer care agents to handle the task. However, you can get the offline support if you are in a queue for a considerably longer duration. Just share your email ID and they will get in touch with you. There is also an email support system. The average reply time was found to be just under 20 minutes which may need further improvements. The FAQ section or the Knowledgebase as it is called is considerably effective. Hostinger provides you two different types of hosting plans â€“ Cheap Web Hosting (or Unlimited Web Hosting) or Cloud VPS Packages. Let us check out the plans in a finer detail. â€¢ Starter Plan â€“ It will cost you $ 2.15 per month. You can use the plan to host one website. You will get 10 GB of disk space, while it provides you 100 GB bandwidth. â€¢ Premium Plan â€“ The plan costs you $ 3.49 per month. The plan suits the medium sized websites. You get unlimited websites, disk space, and bandwidth. You can also get 3X optimised WordPress speed. You also get free domain name with the annual plan. â€¢ Business Plan â€“ The plan costs you $ 7.95 per month. If you have multiple sites and businesses, this can be your best choice. Apart from the benefits under Premium plan, you will get 5X WordPress optimization plan. It will also offer you 2X processing power and memory. The plan also comes with daily backups. Cloud Hosting Plan is available in six different options. You can be assured of high-end technology that offers affordable services for all your needs. In addition, it would be important to mention their free hosting service as well. However, the free service is not suited for a regular website or blog. It is marred by frequent downtimes and outages. It would be best suited if you want to learn and test website building and the other techniques involved in website creation and hosting. Would we recommend you use Hostinger Web Hosting? Well, there are several views here. 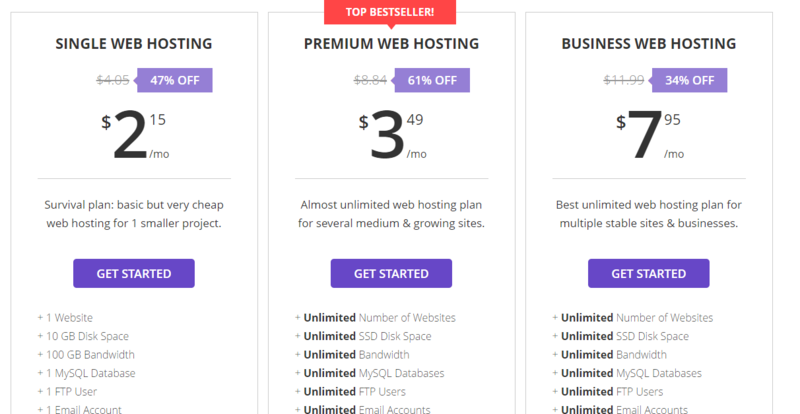 If you check it from the point of view of the prices, features, and bandwidth â€“ Hostinger has a few really cheaper options. But, from the performance point of view â€“ Hostinger leaves a lot to be desired. We would hope to see improvement in website load time and customer support departments. In fact, we would consider it as the best option if you are just entering the web hosting arena. We would consider it one of the best hosting services that encourage the newbies to the online world and the world of website creation. 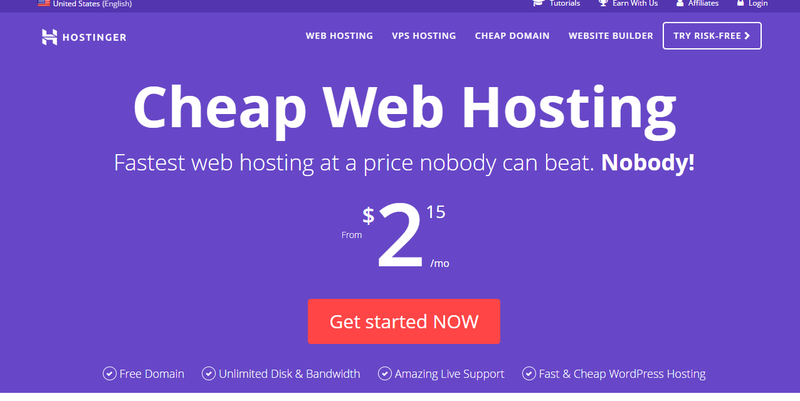 2 Hostinger Hosting â€“ Is It Worth it?